Does Doing Fasted Cardio Eat Muscle? Fasted cardio is one of the best ways to burn fat. But since your energy usage and oxygen intake skyrockets during fasted cardio, will your hard-earned muscle stay safe when your body comes looking for fuel? The large, vast world of the Internet can be a tricky landscape to tread on, especially if you don’t know how to scrutinize its intricate details. 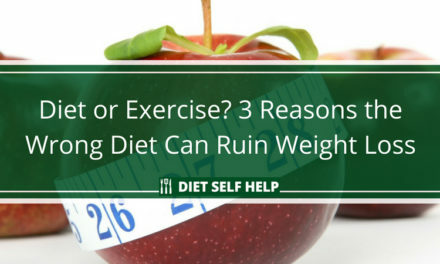 There are a lot of myths out there, especially when it comes to exercising and weight loss. As a result, it can be very easy to be led astray by seemingly credible claims found online. 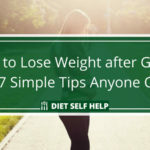 One such case is “fasted cardio.” As there are many that point to it as an ideal way to exercise to lose weight, it is worth taking a closer look into. What is fasted cardio and how does it work? The principle of fasted cardio is simple: Before eating breakfast – while you are still hungry, and in effect ‘fasted’, is the best time to do cardio exercises. 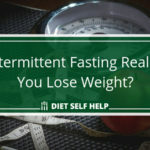 In fact, intermittent fasting diets such as the LeanGains diet encourage people to exercise during their ‘fasted’ state in order to maximize fat loss. 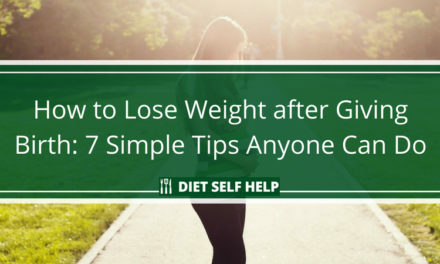 The belief is that with your stomach empty and your body devoid of nutrients derived from eating, your body will instead be looking towards its fat stores for energy as you are on a fast. On first glance, it is easy to see that the logic is certainly there, but there are a few points we should first clarify. Let’s give credit to the facts: The body does indeed tend to save carbohydrates and instead burn fat and protein first when we are on an empty stomach. This happens during the phase called the “fasting” state. In this state, the body has realized it is without sugar – the substance the body needs to produce and maintain energy. Therefore, it releases a variety of chemicals to ensure we increase or at least maintain our blood sugar levels at optimum. One of the substances released during this time is epinephrine. Epinephrine is a hormone produced by our adrenals which aims to prevent our body’s cells from storing sugar and turning it into fat, and instead gear them towards releasing sugar into the bloodstream. 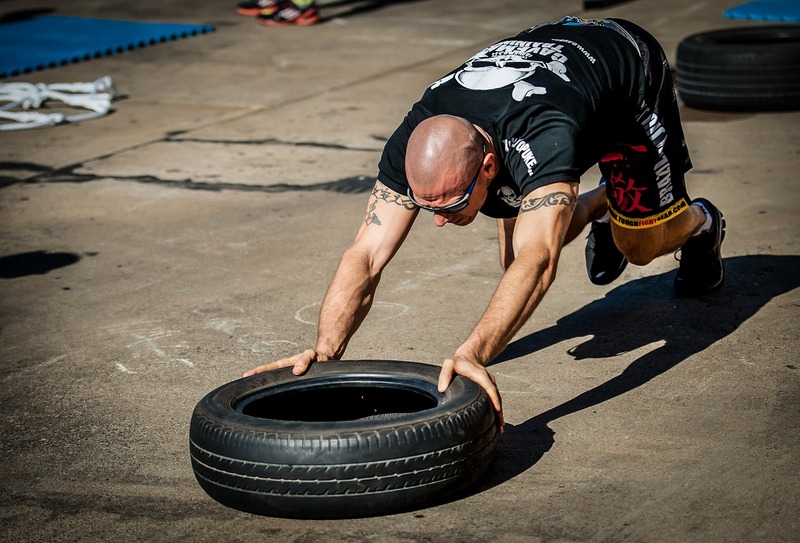 While going for a morning run is always a popular choice, I’ve always preferred high-intensity exercises like tire pushing to maximize your fasted cardio results. 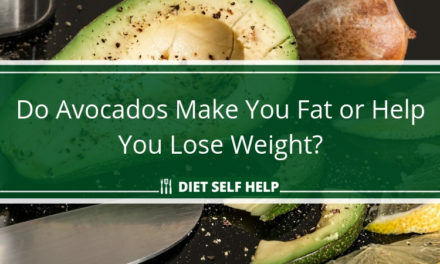 However, if you think the first thing this process targets are fats, you might want to think again. According to a study done in the University of Southampton in the United Kingdom, it has been found out that in the fasting state, it is our protein stores that are first degraded and converted into sugar for energy, rather than our fat stores. This process is called gluconeogenesis and it mainly targets our muscles. You see, our muscle mass is our main protein store, and the body degrades our muscles to release plenty of proteins that are then converted into mass quantities of sugar. This process of depleting our muscles is hastened during fasted cardio workouts. According to a study published in the Current Opinion in Clinical Nutrition & Metabolic Care journal in 2010, it has been found out that muscle loss as well as decreased muscle strength occurs during a prolonged period of fasting. That’s because cardio workouts tend to be aerobic-intensive exercises. This means that we use oxygen heavily during this process. To maintain our body’s oxygen levels, the body in general, releases epinephrine. As it turns out, ephinephrine’s acts to stimulate our body into overdrive: to ensure we keep up with the increased oxygen demand. Epinephrine increases our heart rate to enable our blood to deliver nutrients faster to our cells, stimulates our lungs to breathe faster, and triggers our cells to produce more glucose to keep up with the sudden increase in energy demand should there not be enough carbohydrate storage. In the case of fasted cardio, without readily-available carbohydrates from food, our body shifts its attention to breaking down muscle. However, don’t let the seemingly ominous words regarding muscle breakdown affect you. You see, a single episode, or perhaps even one month of fasted cardio might break down a bit of muscle, but this has been found to be temporary. The effect of fasted cardio on muscle actually reverses over time, as research shows. According to a study published in the New England Journal of Medicine, it has been found that at more prolonged states of fasting, our body shifts into conserving muscle and instead gathers nutrients from its fat stores. As it turns out, fats are a better, more efficient source of energy than proteins. While a gram of protein contains four kilocalories, a gram of fat contains nine. As such, it is a better resource than proteins and our bodies know this. Besides, our bodies also have protective mechanisms to prevent the degradation of muscles beyond the limits. Muscles are heavily important for movement, stability, and coordination. Without it, we would not even be able to sit straight. As a result, the body is programmed to preserve protein, and thus muscle, in the long run and instead turns to fats for energy. While all these gathered data and conducted studies are enlightening, they are certainly not the end-all when it comes to the facts. 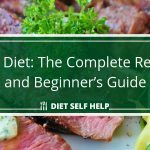 The main element when it comes to any weight loss, muscle gain, or other exercise regimen is still the food that you eat every day. To better appreciate this, we must first take an in-depth view into how our body uses energy. In simple terms, our net energy expenditure relies on two factors: energy consumed and energy expended. Energy consumed comes in the form of the food that we eat, while energy expended is the activities we do daily. This doesn’t just come in the form of exercise. It also includes other stuff we take for granted – talking, sitting, standing, thinking, even breathing. If we expend more energy than we consume, this means we go through a net loss, and our body then goes through its storage to make up for that loss. As long as there is a steady supply of energy, despite it being lacking, it will still be the one our body will prefer to use instead of its stores. To put that into perspective, we must realize that it is not only the exercise that we do that affects how we lose weight; it is also the food that we eat. In fact, according to medical experts, exercise is only 25% as effective a measure for losing weight or gaining muscle. It is our diet that plays a major role in how our body is shaped and molded. 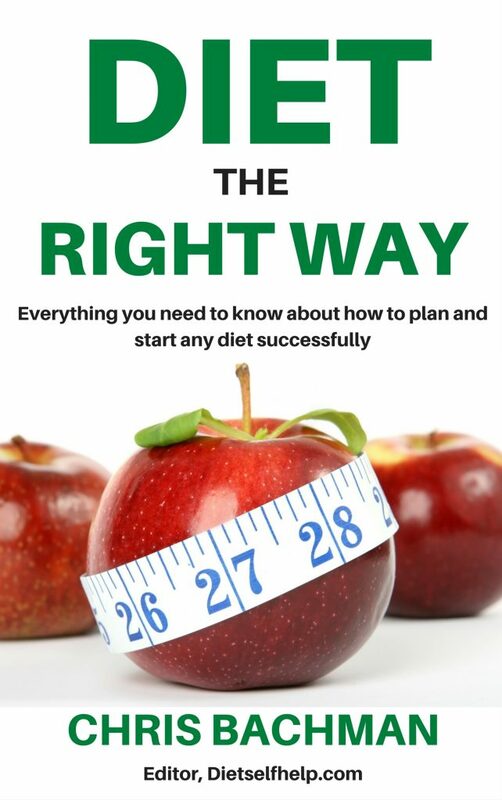 According to the guidelines set by the Academy of Nutrition and Dietetics, macronutrient rationing in our daily diets is important if we want to maintain proper muscle function and still lose weight. 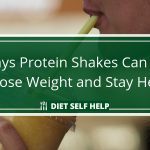 If you are undergoing a low-calorie diet, it is important to set your protein intake to at least 30% of your daily consumption. To put this in perspective, whenever you eat, a protein food source should fill up at least one-third of your plate. This can be in the form of meat, fist, or poultry. Eggs are excellent sources of protein as well. As a result, a protein-rich eating plan such as the Paleo Diet is very useful when paired with a fasted cardio regimen. 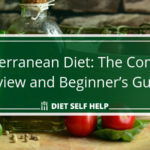 This means that even if you are undergoing a low-calorie diet of 1,500 calories and below, you are still ingesting enough protein to maintain and meet your body’s minimum requirements and as such will not lose muscle. 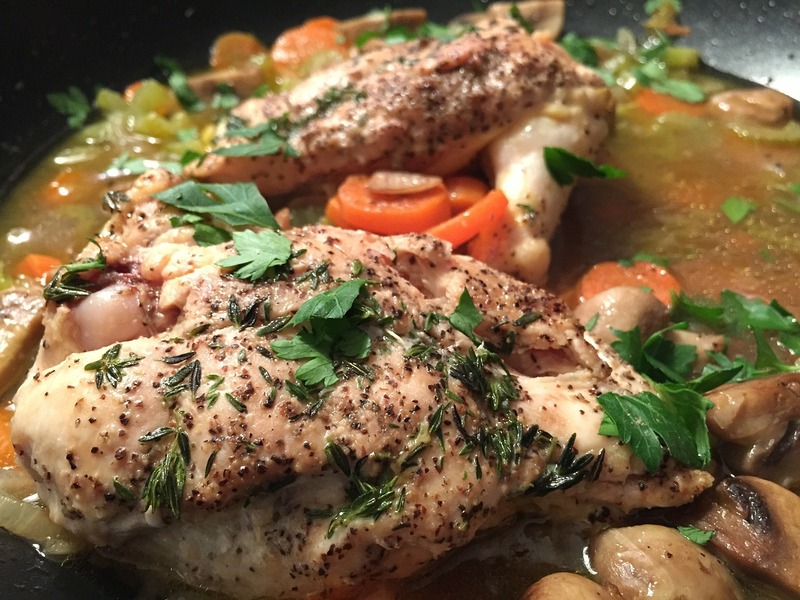 Don’t skimp on lean protein sources like chicken if you want to keep your muscle while fasting. From here, it is easy to see that the fear of losing one’s muscle gains is derived from muscle wasting, which will never occur if there is enough steady supply that comes into our body daily. The premise of muscle wasting only occurs if we are totally not eating anything for longer periods of time but are still doing strenuous activities. 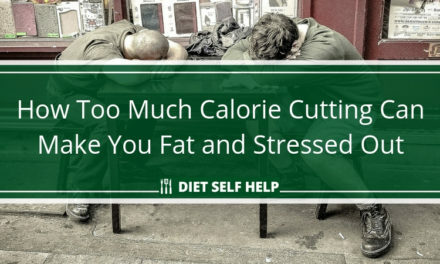 In this case, that isn’t dieting – that is starvation. In those kinds of situations, the body is literally forced to eat its own muscle for energy as there is absolutely no energy supply coming in from the outside. However, if you are eating at least 800-1000 calories a day, there is no impending danger of losing large amounts of muscle. There are dietary regimens prescribed by endocrinologists that go as low as 1000 calories a day, which when partnered with a prescribed mix of aerobic and strength exercises are aimed at treating diet-borne diseases like metabolic syndrome and diabetes – and they are perfectly safe for patients. People who undergo these kinds of treatment actually develop improved metabolisms with better muscle tone and strength apart from treating their diseases. Sure, they may not become heavily-muscled individuals, but they will look better than their previous selves without looking starved to death. So does fasted cardio really eat up muscle? 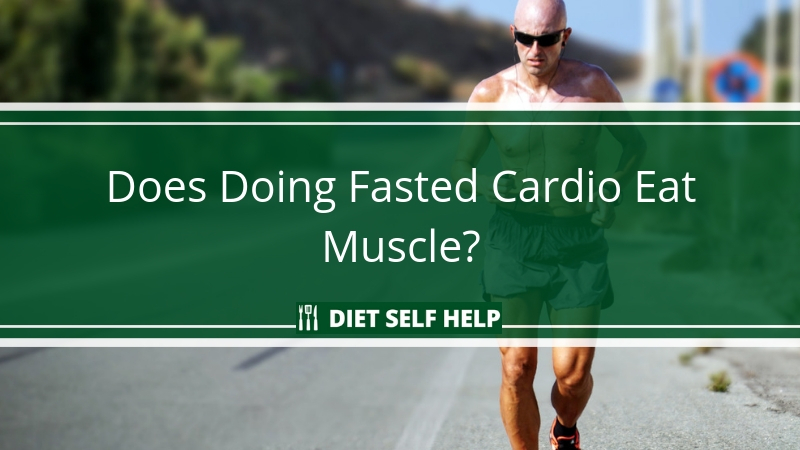 So to answer the question: Does fasted cardio lose muscle? Sure it does, but not in significant amounts. After all, any cardio workout will lead to weight loss, specifically fat loss, no matter what time of day it’s done or how full or empty your stomach is when you do it.